Chances are that the sheets on your bed are made from cotton. You may have flannel or fleece sheets in the winter, or even silk if you are a romantic type, but have you ever heard of bamboo sheets? 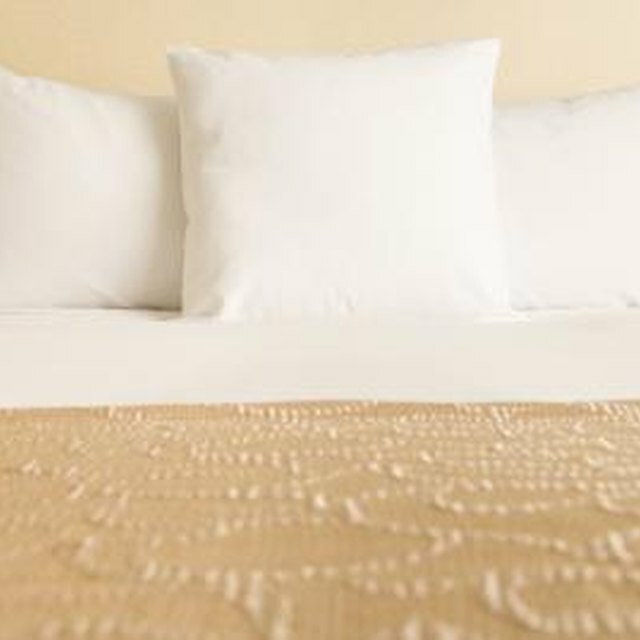 These sheets are relatively new, and are made from the fibers of the bamboo plant. Understanding the benefits of bamboo sheets just might persuade you to buy a set! One of the best things about Bamboo sheets is that they are renewable. Bamboo is actually part of the grass family, but it's extremely fast-growing. Some bamboo can grow up to a foot a day! This makes bamboo a great, eco friendly alternative. Bamboo fibers are very soft, so bamboo sheets have a nice silky feel, but they aren't slippery at all. 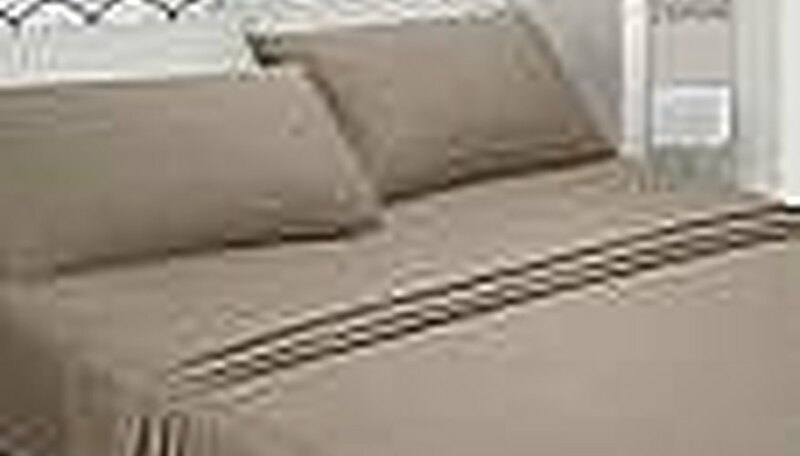 Bamboo bed sheets are antibacterial. It sounds strange but it's true. 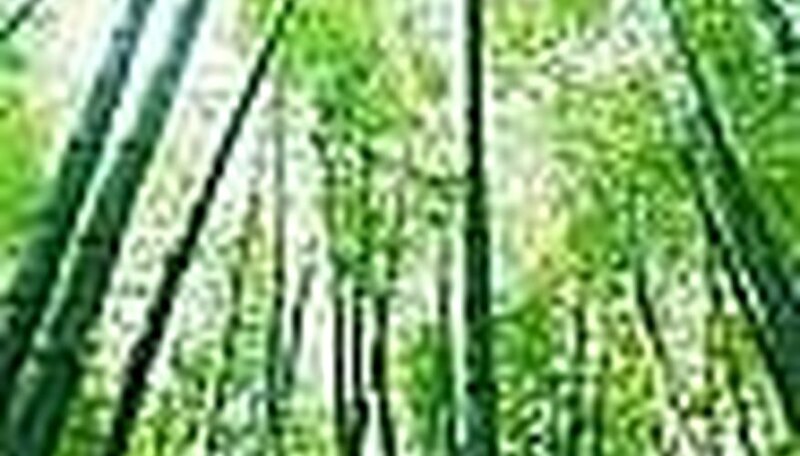 Bamboo has is naturally resistant to bacteria and a test was performed by the China Industrial Testing Center back in 2003. They placed a bacteria on 100% bamboo sheets for 24 hours and then tested the amount of live bacteria. Strangely, on sheets that were composed of 100% bamboo, 99.8% of the bacteria was killed! Because of bamboo's unique resistance to bacteria, pesticides don't need to be used on Bamboo crops, which makes them even greener. Bamboo has the ability to insulate, which means that they can be used in both summer and winter. The sheets will actually help to keep you cool in the summer months and warm in the cold winter. Bamboo sheets come in a wide variety of colors, so you can use them in any type of bedroom or to fit and decorating scheme. 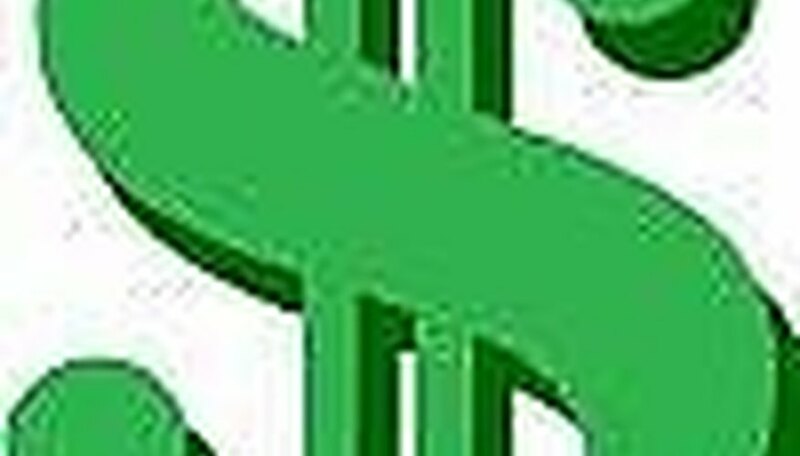 Possibly the best benefit of all is that these sheets are economical. They cost roughly the same as mid-quality cotton sheets, and start at about only $30 for a twin set! 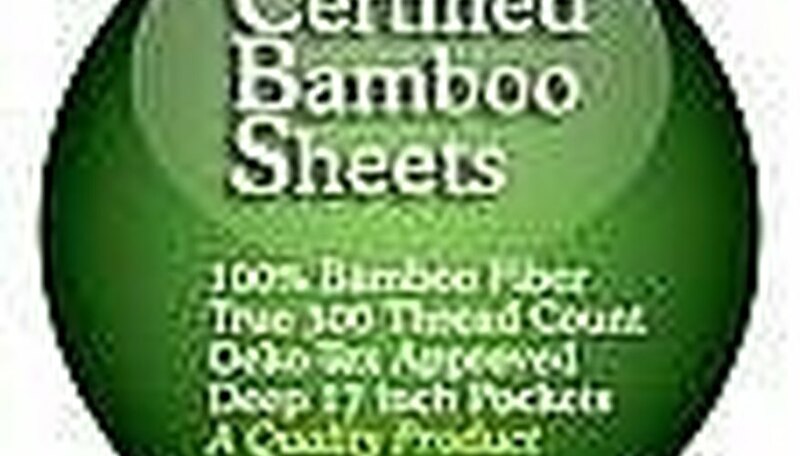 Check the resources section to learn more about bamboo sheets that are available. 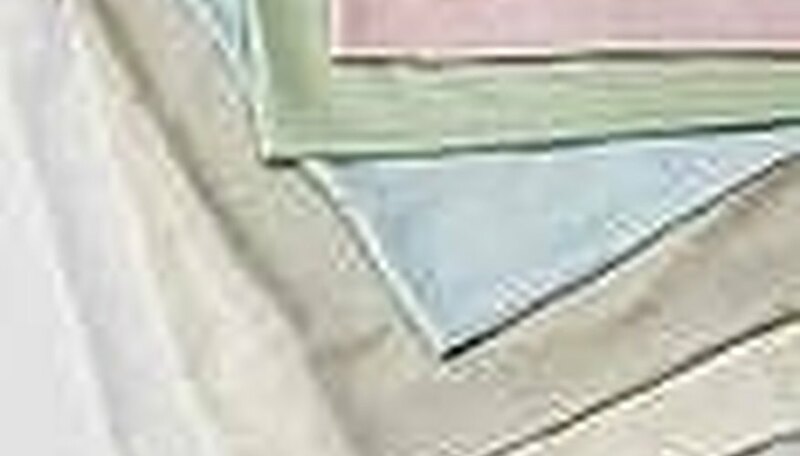 Bamboo sheets should be washed on the delicate cycle of your wash!